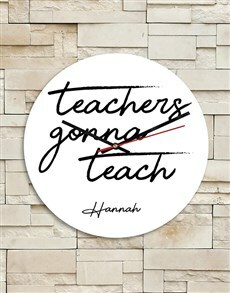 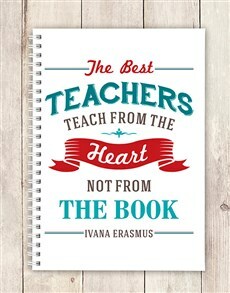 To teach is to touch a life forever, and we can all think of at least one teacher who we'll never forget. 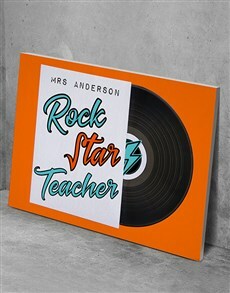 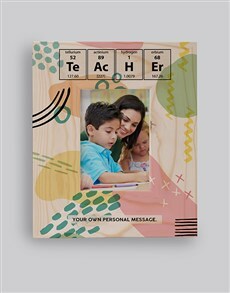 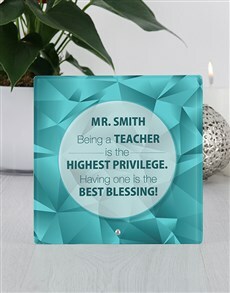 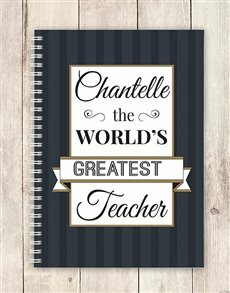 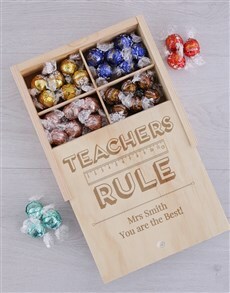 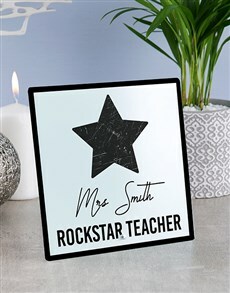 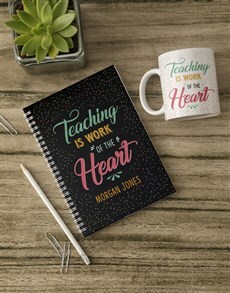 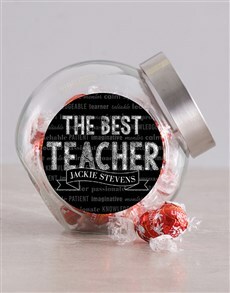 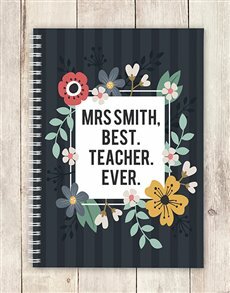 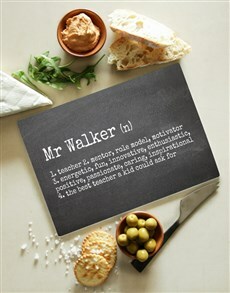 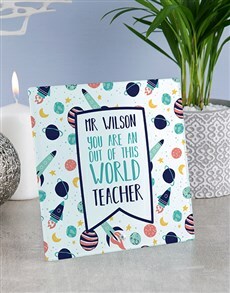 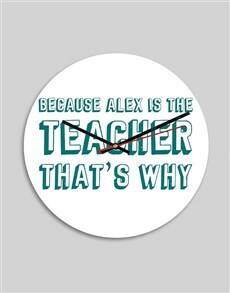 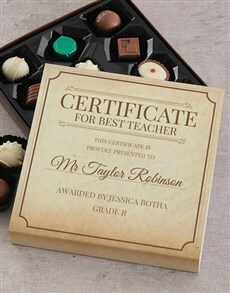 Teacher's Day is the perfect time to show your appreciation to your educational rockstar. 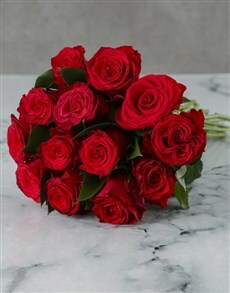 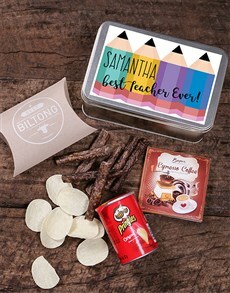 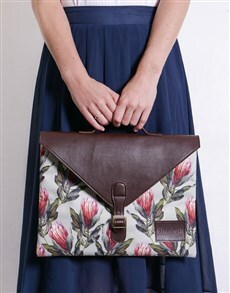 NetFlorist delivers to all areas in Johannesburg, including Wemmer, Argyle, Braamfontein, Carlton Centre, Ferreirasdorp, Hillbrow, so no teacher will go ungifted! 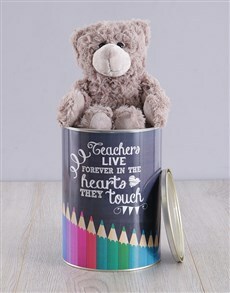 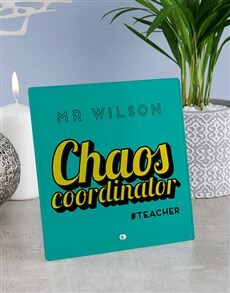 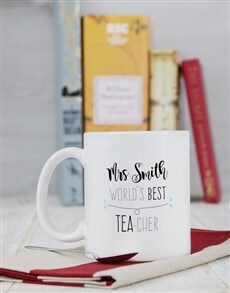 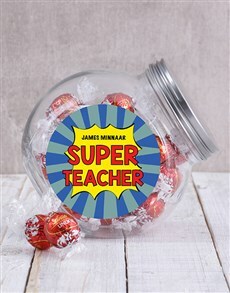 Choose from our incredible range of personalised pencil snack tins, mugs, photo frames, and pampering products too! 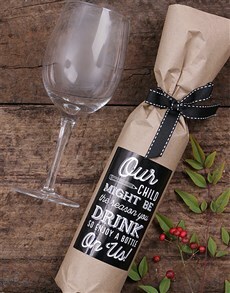 With so much to choose from, you'll be sure to find the perfect gift match!